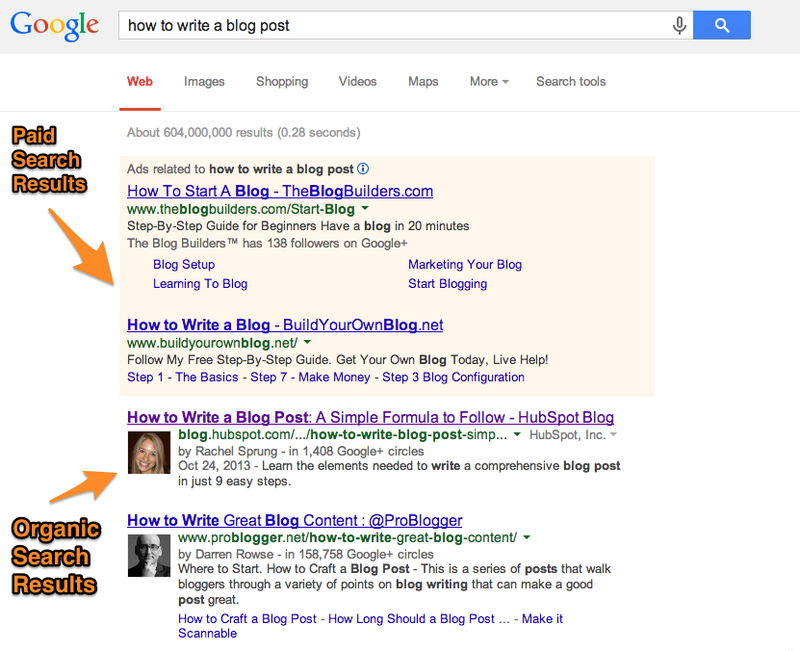 2) What’s the difference between organic vs. paid results? Your primary domain should not include a keyword just for the sake of keyword optimization — that can actually hurt your SEO. If your company name happens to have a keyword, that’s fine, but don’t go buying inboundmarketingsoftwarebloggingsocialseoemailautomation.com. Get what I mean? Unfortunately, I can’t tell you an exact number that is the “right” number of keywords on a page, mostly because that’s the wrong way to think about keyword optimization. 7) What is the sitemap.xml file? This file is an index of all the pages on your site. It’s a quick reference for search engines of content that you want indexed. 8) What is the difference between indexed and crawling? 9) How can I see what pages are indexed? 10) Why do you need alt text on your images? 11) How long does it take to see results from SEO? 12) What’s a good goal to set for your SEO?